Two American aid workers who contracted Ebola while working in West Africa have been released from the hospital. Doctors say the former patients are no longer contagious, posing no threat to others. 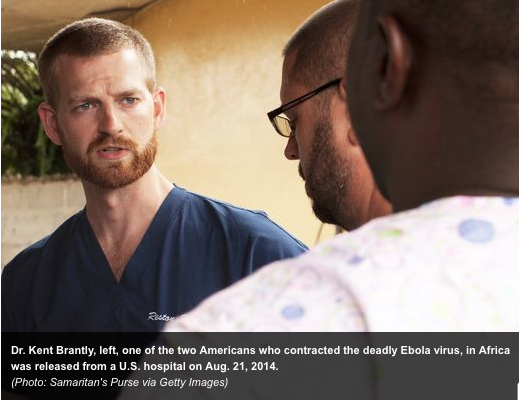 Kent Brantly, a physician with the humanitarian group Samaritan's Purse, was discharged from Atlanta's Emory University Hospital on Thursday. Missionary Nancy Writebol, of SIM USA, was discharged Tuesday. 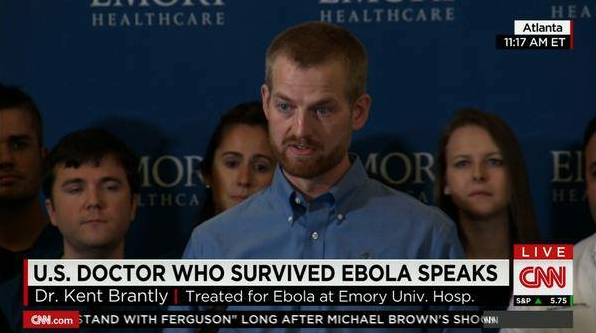 "God saved my life," said a gaunt Brantly, whose arrival at a news conference Thursday drew applause from the crowd. He thanked his medical team and the millions of people around the world praying for his recovery. "Please do not stop praying for the people of West Africa." Bruce Ribner, medical director of the hospital's infectious disease unit, said Brantly will go to an undisclosed location with his wife and children. Brantly and Writebol were flown to Emory from West Africa in early August and were treated in the hospital's specialized unit. Ribner said the hospital performed extensive blood and urine tests on both patients and consulted with the Centers for Disease Control and Prevention before deciding the two missionaries were ready to be released. Both are now likely immune to the strain of Ebola with which they were infected. There are four other known strains. Five doctors and 21 nurses cared for Brantly, 33, and Writebol, 59, during their stay. 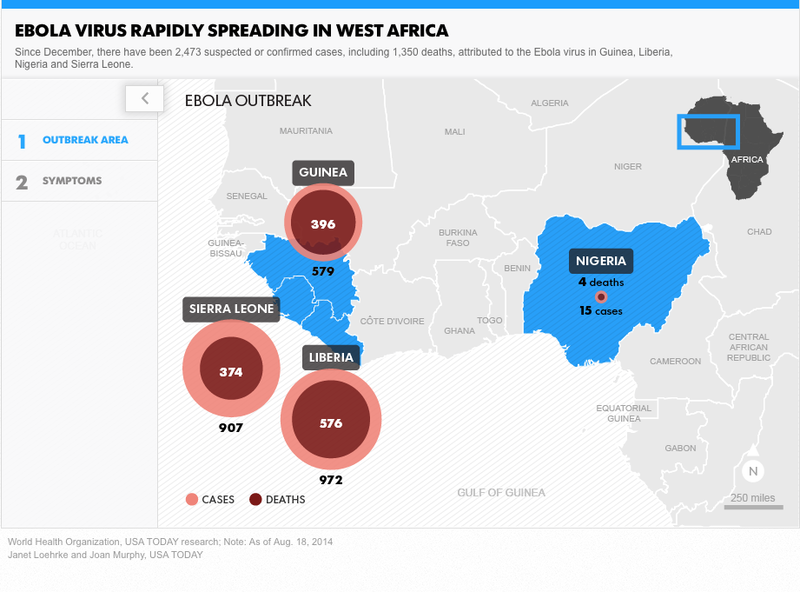 "After a rigorous course of treatment and testing, the Emory health care team has determined that both patients have recovered from the Ebola virus and can return to their families and community without concern for spreading this infection to others," Ribner said. "We are profoundly grateful for the opportunity to have applied our training, our care and our experience to meet their needs. All of us who have worked with them have been impressed by their courage and determination." In his statement, Brantly said his family arrived in Liberia last November, and he saw his first Ebola patient in June. "We took every precaution to protect ourselves from this dreaded disease," Brantly said. On July 23, a few days after sending his family home for safety, Brantly said he woke up feeling sick. He soon learned he was infected. 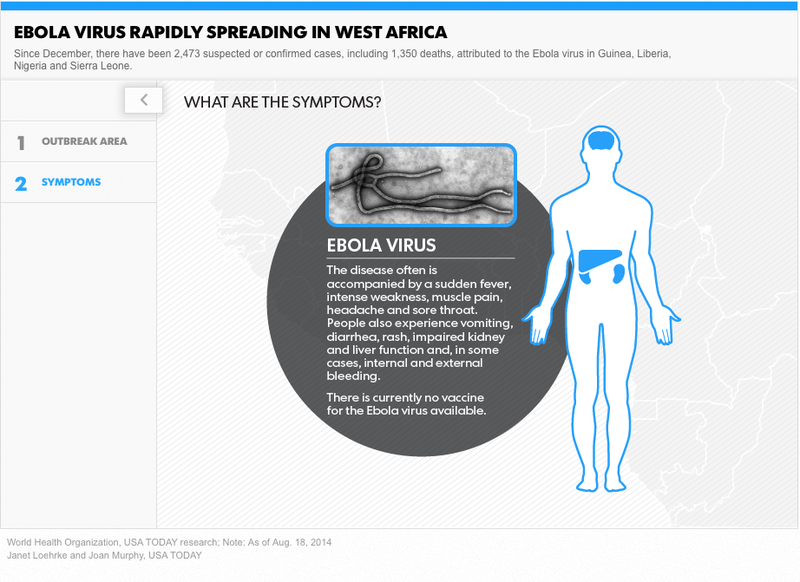 The World Health Organization says 1,350 people have died from Ebola during the outbreak, more than all earlier outbreaks combined. "Nancy joined the ranks of a small but hopefully growing number of survivors. ... Nancy is free of the virus, but the lingering effects of the battle have left her in a significantly weakened condition. Thus, we decided it would be best to leave the hospital privately to be able to give her the rest and recuperation she needs at this time. During the course of her fight, Nancy recalled the dark hours of fear and loneliness but also a sense of the deep, abiding peace and presence of God, giving her comfort." Ribner said he hopes what he and his colleagues learned about treating Ebola can help save patients in Africa. Brantly and Writebol received doses of an experimental drug called ZMapp, which includes man-made antibodies against Ebola. Although ZMapp has shown promise in animals, it has not been tested in humans. It's not known whether ZMapp cured their disease, although getting good supportive care at Emory, one of the world's best hospitals, probably improved their chances of survival.